Pinterest is a continuously growing site that people go to for inspiration. It’s full of ideas for buying and creating things. Because of this, it’s one of the most influential social media platforms out there today. Your business can use Pinterest strategies to influence clients. Putting your information into a web of ideas and inspiration will influence viewers and help your business grow. You can post images and links that advertise your business, and organize posts into boards for users to follow. It’s a great space to create a brand and reach users that are already looking for something new. Your Marketing Liaison knows how to use Pinterest for your business goals. We offer training, done with you, and done for you, programs. 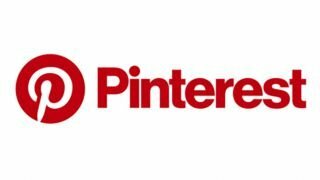 Let us manage your Pinterest so you can focus on your business.